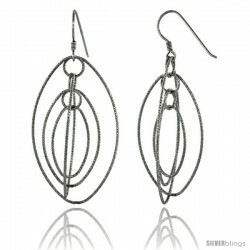 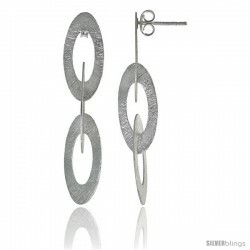 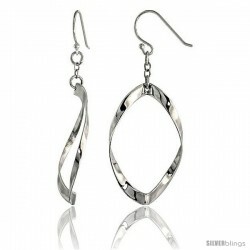 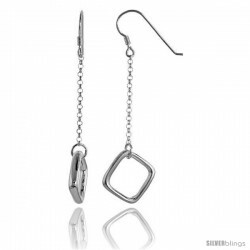 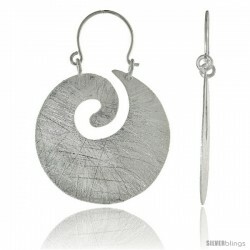 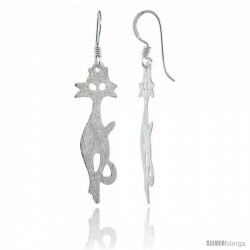 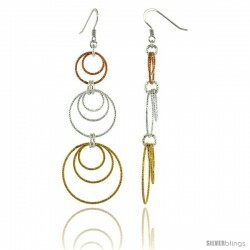 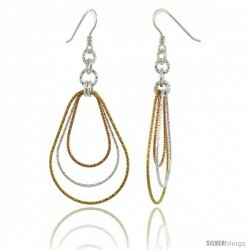 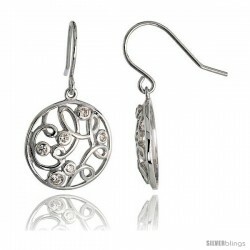 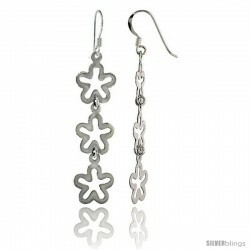 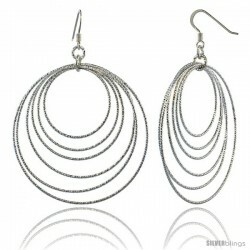 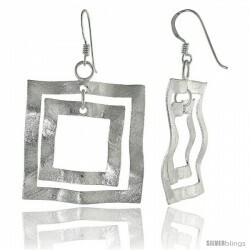 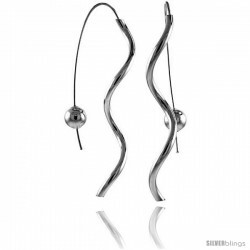 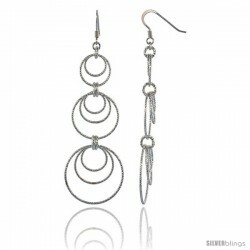 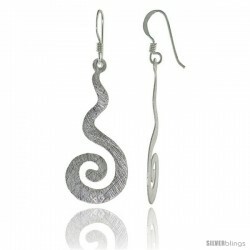 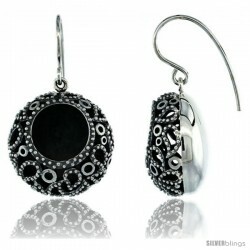 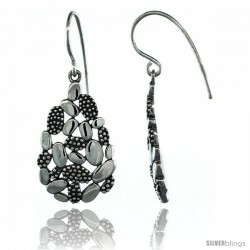 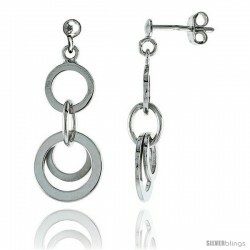 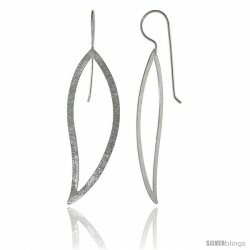 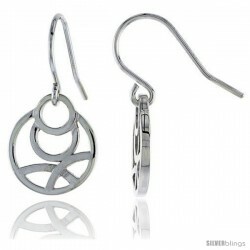 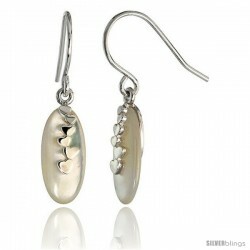 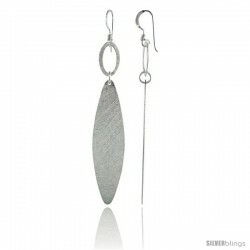 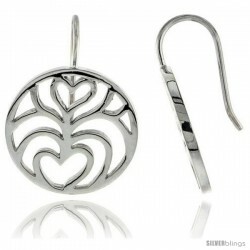 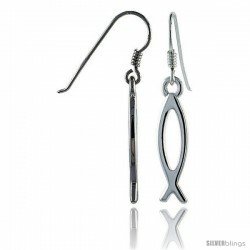 This lovely Drop & Dangle Earrings fashioned in Sterling Silver is beautiful and makes a bold statement of style. 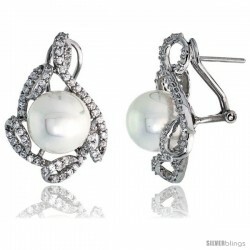 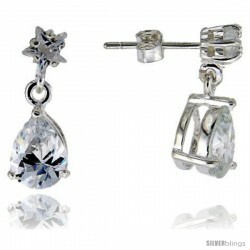 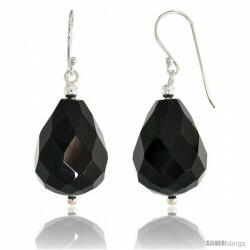 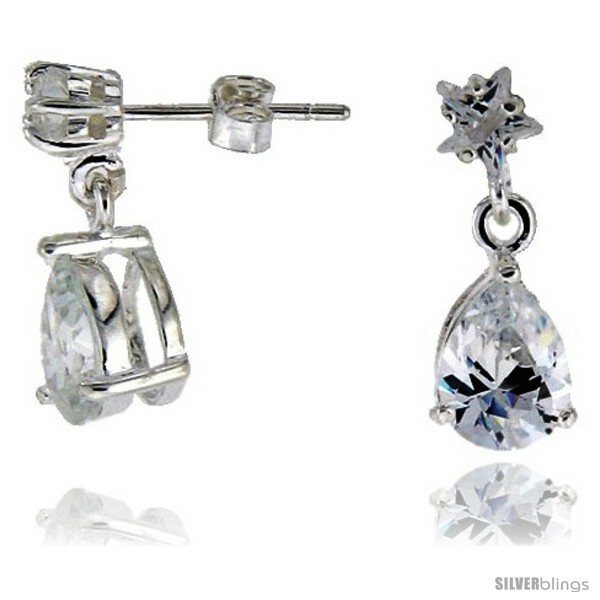 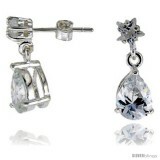 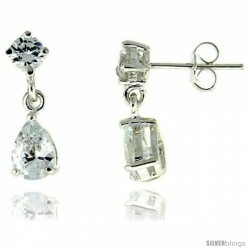 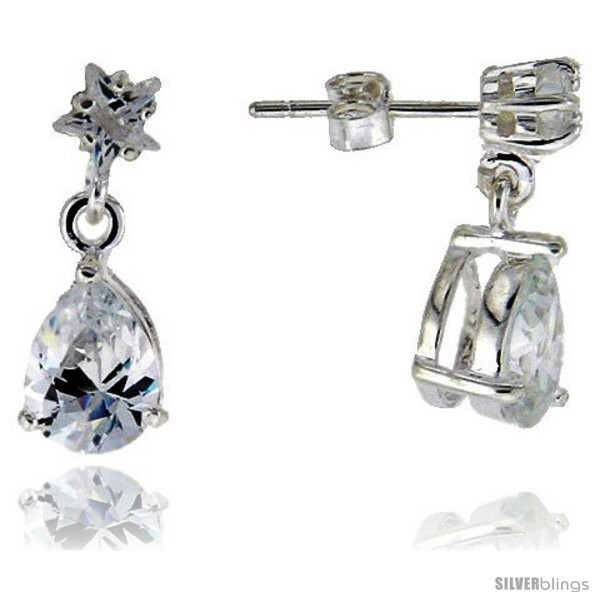 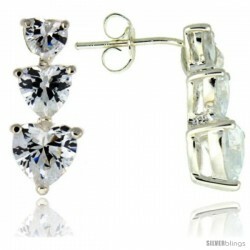 Sterling Silver / Cubic Zirconia Dangle Earrings. 2 Stones, a Star Shape 5mm and a 6X8mm Pear Shape. 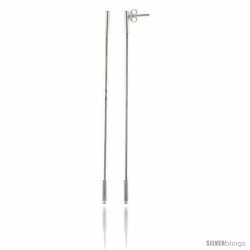 Overall Length:3/4"